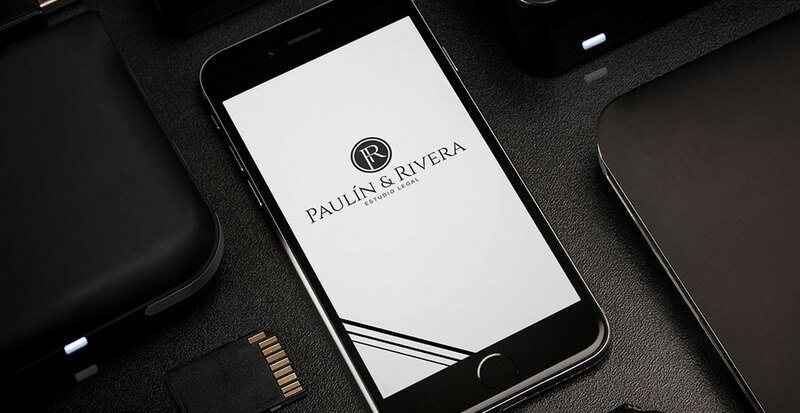 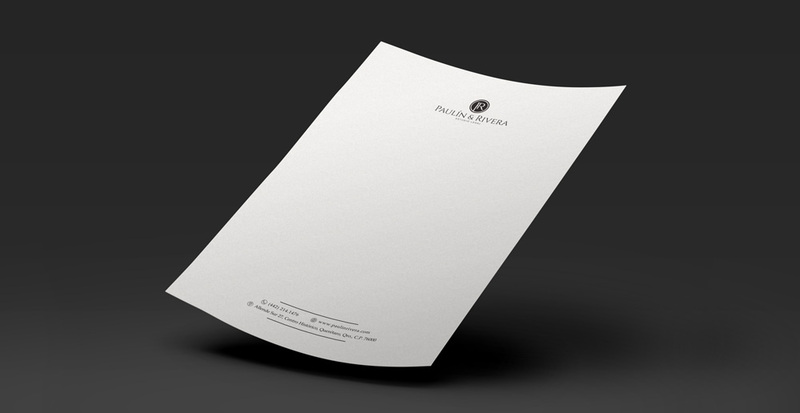 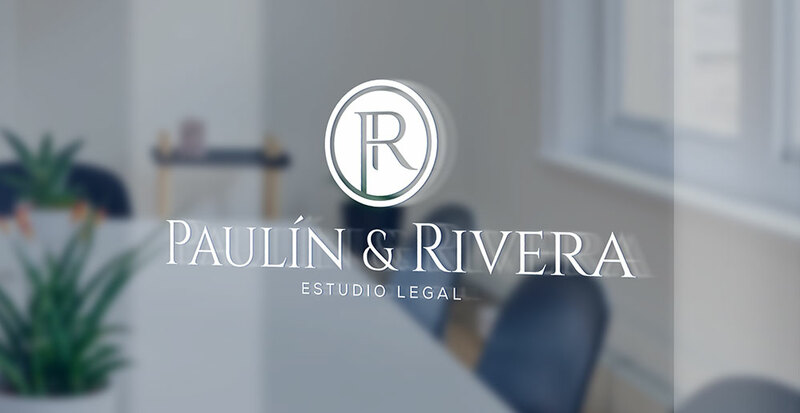 Paulín & Rivera is a legal study that provides personalized legal services of the highest quality to select clients with broad social and business recognition. 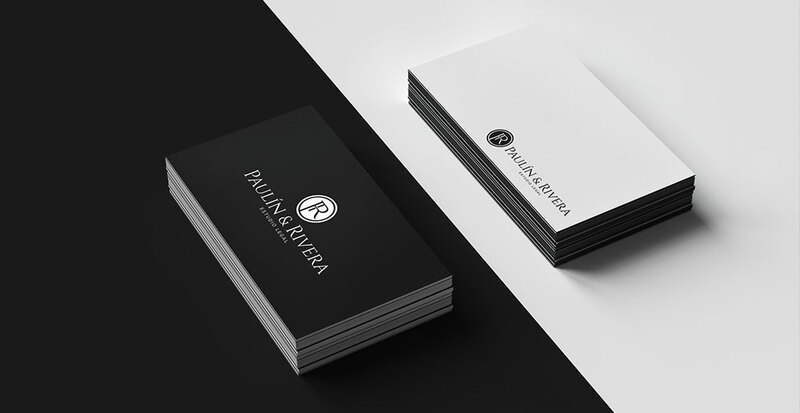 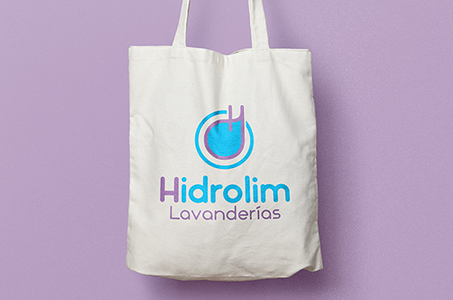 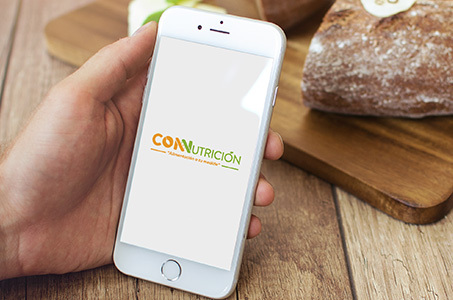 For its visual identity a monogram was created with the initials of the partners in representation of the team work and integration, besides that it transmits elegance and formality. 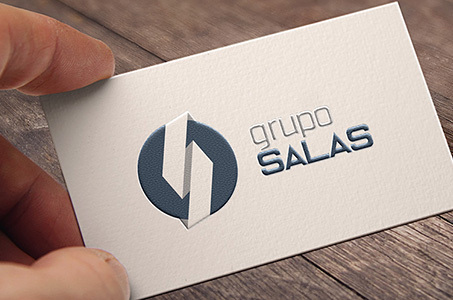 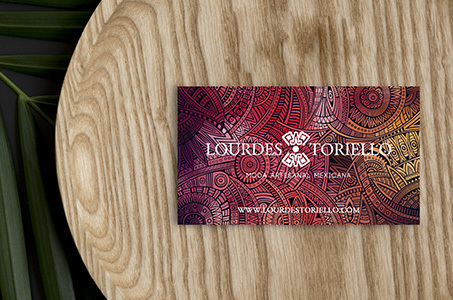 The monogram is in a circle in the form of a stamp which represents the excellence, quality and commitment that the company has with each of its customers.